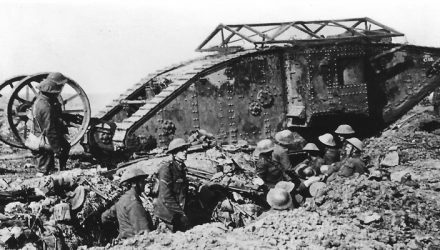 Although Operation Hush never took place, considerable effort went into solving problems which would have been incurred by the tanks. 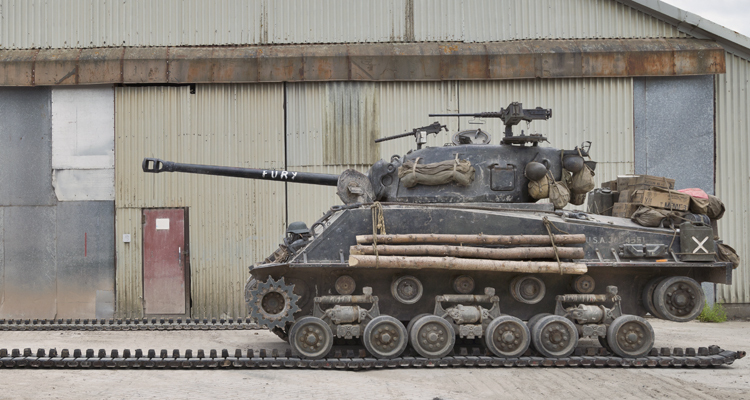 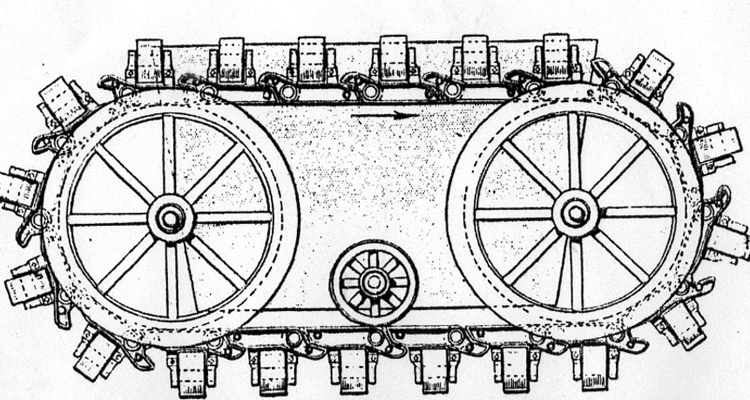 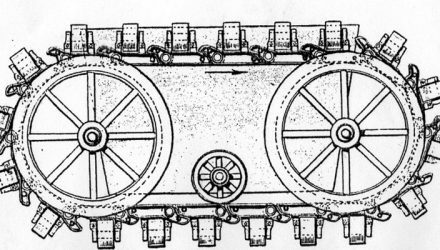 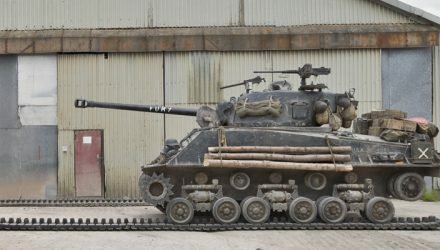 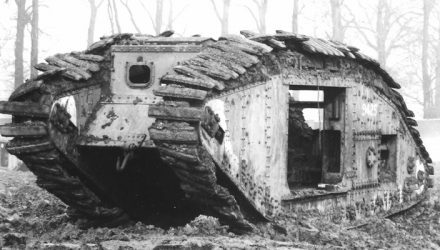 The ninth installment of Towards the Tank, David Fletcher reveals the first caterpillar tracks, developed by inventor and educationalist Richard Edgeworth. 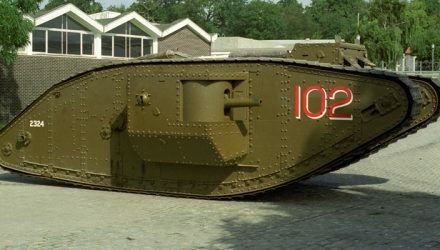 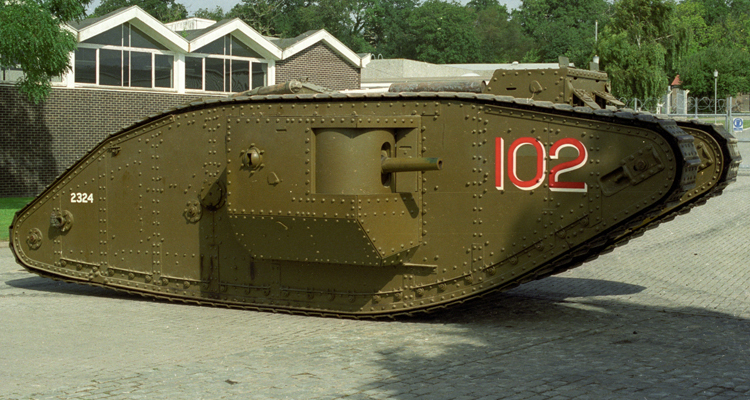 1917 was the first full year in which British tanks saw action. 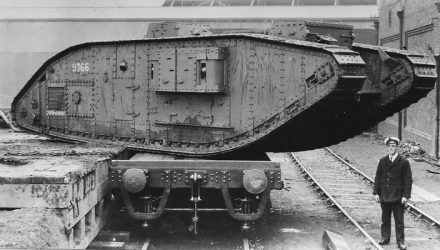 It was also a crucial year, when the very survival of the tank was being considered. 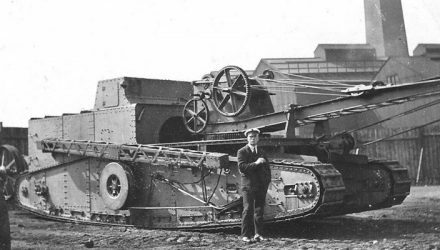 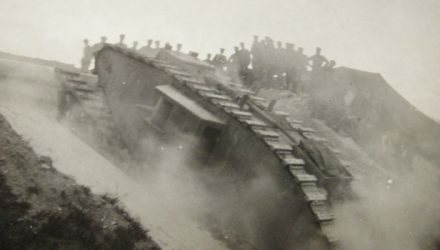 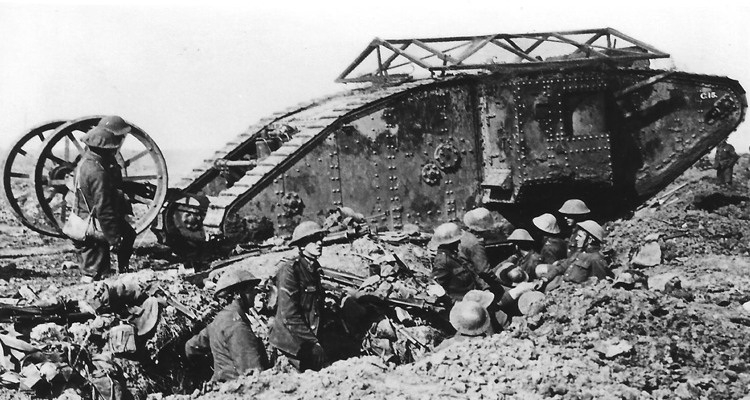 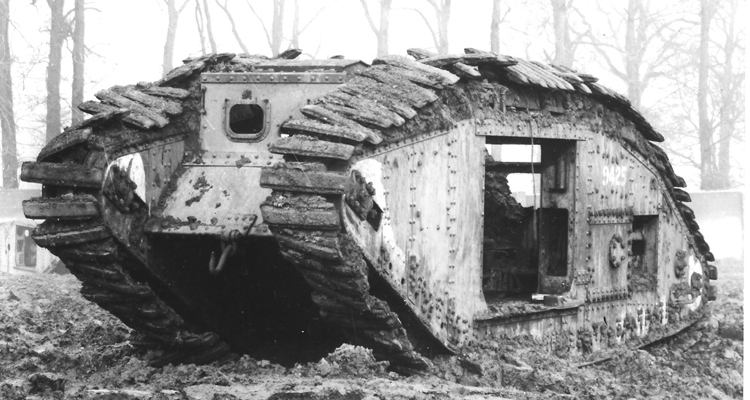 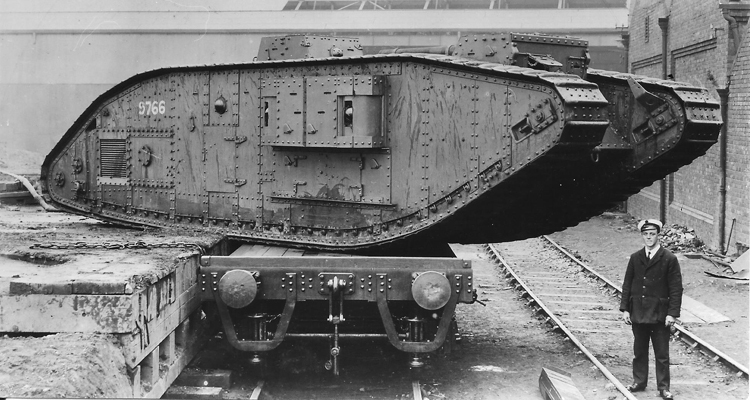 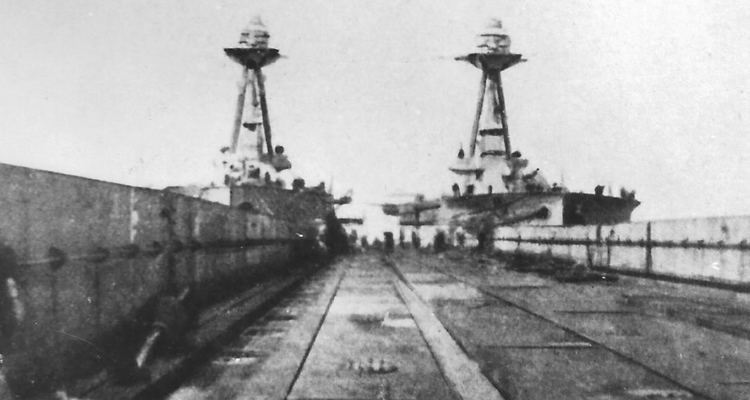 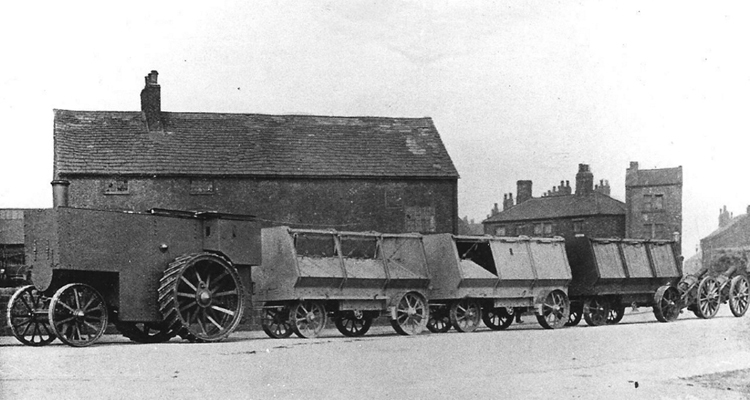 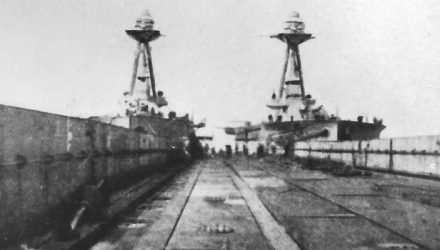 The third instalment in David Fletcher’s three part series examining the experimental tanks of the First World War describes such oddities as cranes, bridges, and rudimentary amphibious tanks.